Eat. Live. Laugh. and sometimes shop! 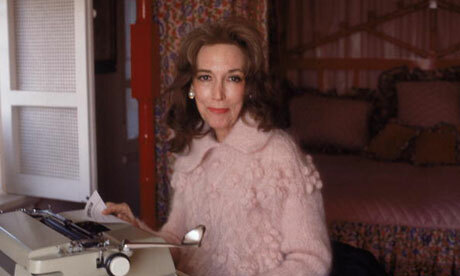 : Helen Gurley Brown Quotes. Labor Day is not my favorite weekend.